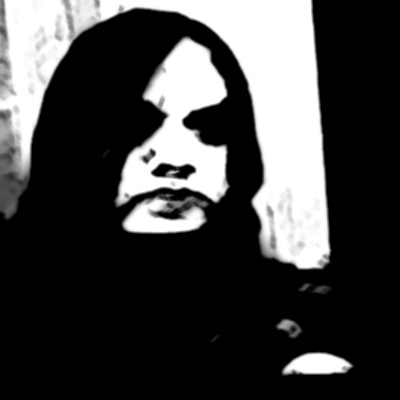 Rumoured to be the first black metal band from Syria. Contributed to the Satanica Productions Compilation "Most Unholy Convergence" with the track "Eternal Winter to My Soul". Split up in May 2012.